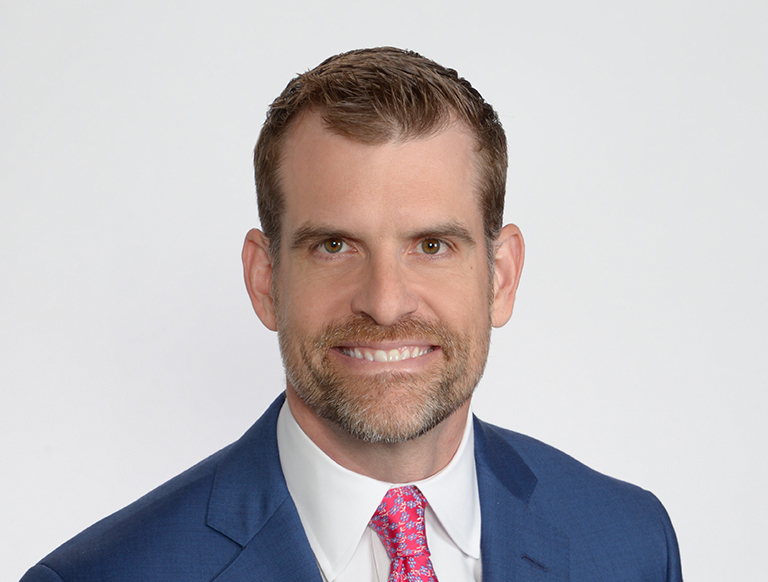 Kelley Kohout serves as Vice President for Trammell Crow Company’s Seattle office where he oversees development and acquisition projects, new business pursuits, finance, and operations. His areas of expertise include market analysis, branding and marketing, financial analysis, entitlement, capital formation, and design team management with a focus on the multifamily sector. Prior to joining Trammell Crow Company, Kelley served as a Vice President at Lennar Multifamily Communities. During his tenure, he oversaw the acquisition and development of over 1,000 multifamily luxury apartment homes and 80K square feet of retail space with a combined development budget of over $375M. Mr. Kohout began his real estate career with Jones Lang LaSalle in multiple markets providing land acquisition, disposition and development advisory services for a breadth of product types. He also served as an owner’s representative for the Army and Air Force housing privatization initiatives. It was in this role that he oversaw over $210M in housing development and advised on $48M in change orders for the Army’s largest housing project in Oahu, HI. He also served as an Asset Manager at Security Properties in Seattle where he managed value add renovations on a portfolio of multifamily properties in Washington, California and Arizona.